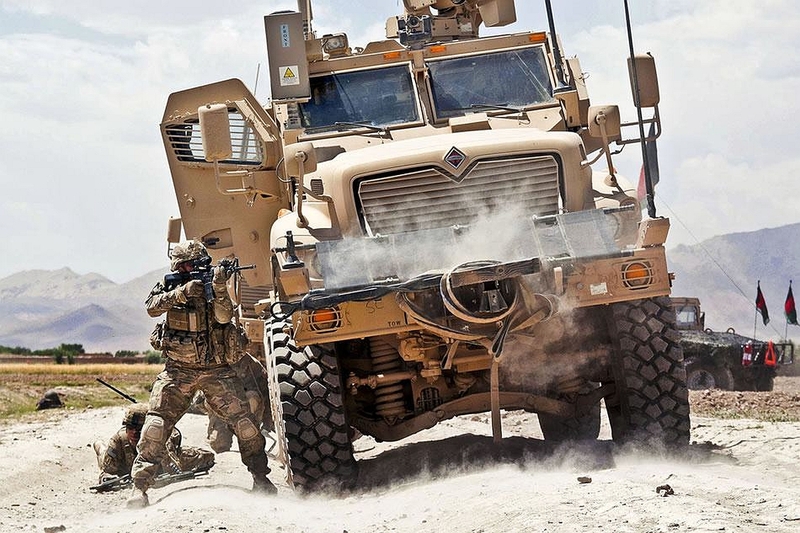 Rubber hatch seals for military vehicles don’t just keep out wind, water, dirt, and mud. They need to withstand extreme temperatures and various weather conditions. Hatch seals must avoid compression set, too. If a vehicle’s hatch causes a rubber seal to over-compress, the part won’t provide proper sealing. 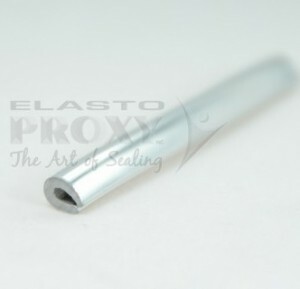 Ultimately, this permanent deformation creates a gap and causes seal failure. That’s bad news for military vehicles and the highly-trained personnel who operate them. What’s the Right Rubber Tubing for Your Application? 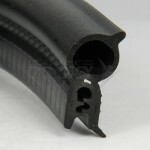 Rubber tubing is used in fluid transport and for electrical protection. 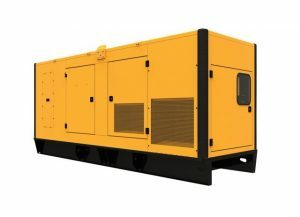 Applications include shock absorption and low compression force sealing. Different elastomers have different properties, so design engineers and technical buyers need to choose rubber tubes carefully. Specifications such as durometer (hardness) and inner and outer diameter are especially important to consider. Americans say “Zee” for the letter Z. Canadians say “Zed” instead. 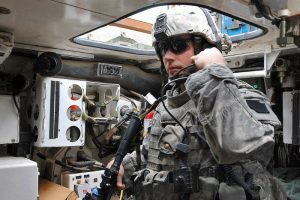 In both North American countries, their militaries say “Zulu” so that radio or telephone messages can be understood clearly. If you’re a defense contractor that makes military vehicles, it’s important to know you’ll receive exactly what you asked for. 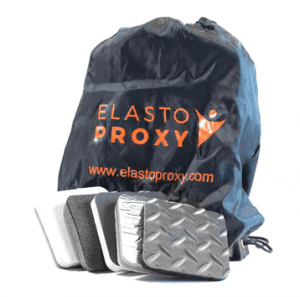 Elasto Proxy, a trusted member of the defense supply chain, can custom-fabricate thermal acoustic insulation that meets all of your requirements. EPDM, TPE, and silicone are three commonly-used compounds for rubber edge trim. Which elastomer is right for your sealing and insulation application? 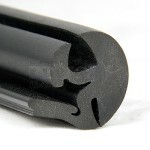 Rubber edge trim is used to finish and protect exposed metal edges on vehicle and machine doors, kitchen equipment, and other sheet metal surfaces. Typically, these industrial rubber products are U-shaped so that the retainer section can be pressed over the metal edge. 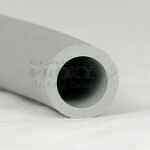 Materials of construction include solid, sponge, or dual durometer rubber. Durometer, a measure of hardness, describes a material’s resistance to compression or pressure. The higher the durometer, the harder the rubber.